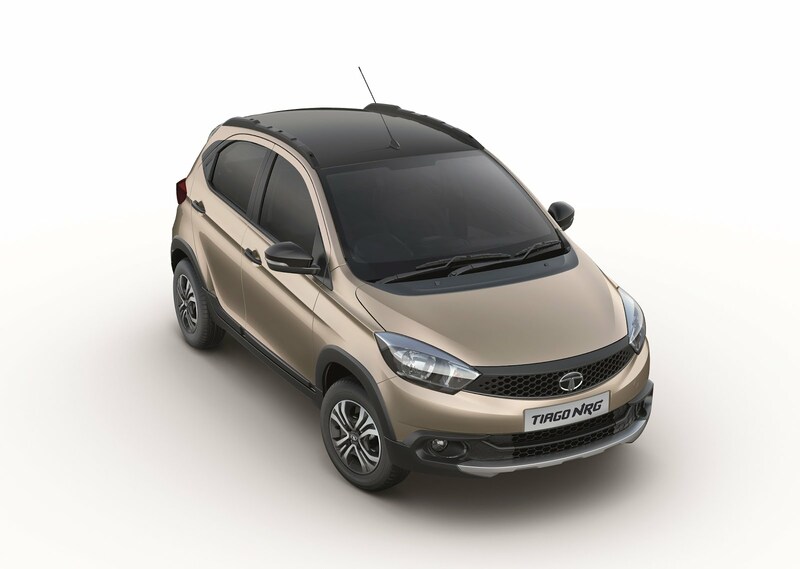 Tata Motors, on Thursday, announced the launch of its newest addition to the passenger vehicle family – The Tiago NRG. 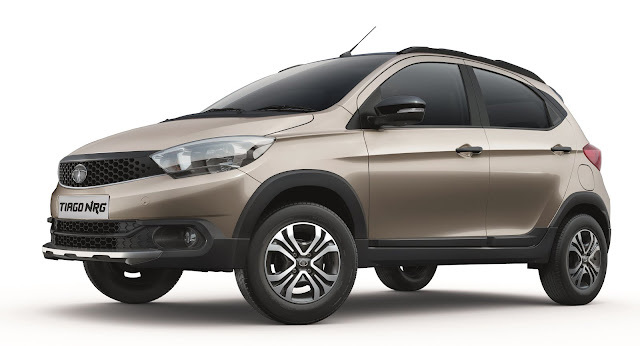 Keeping the growing aspirations of customers in mind, Tata Motors has extended the Tiago brand with an all-new SUV inspired vehicle, positioned as the ‘Urban Toughroader’. 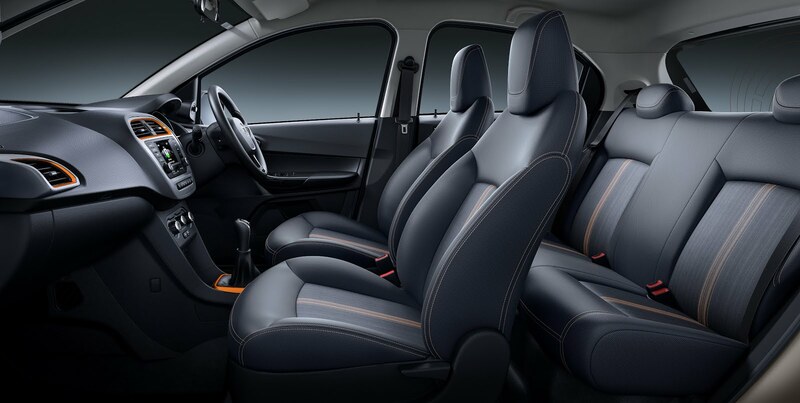 With its class leading design and technology, the Tiago NRG will make an entirely new style statement. Powered by the 1.2L Revotron petrol engine and the 1.05L Revotorq diesel engine, the Tiago NRG will be available with 5-speed manual transmission. 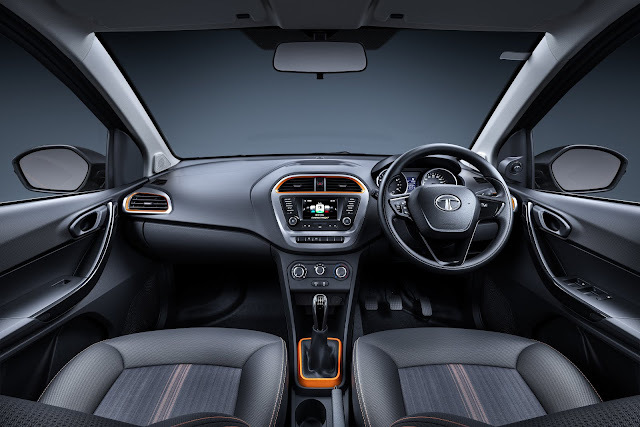 It will come in 3 attractive color options – Malabar Silver, Canyon Orange and Fuji White, with dual tone infinity black roof and roof rails. 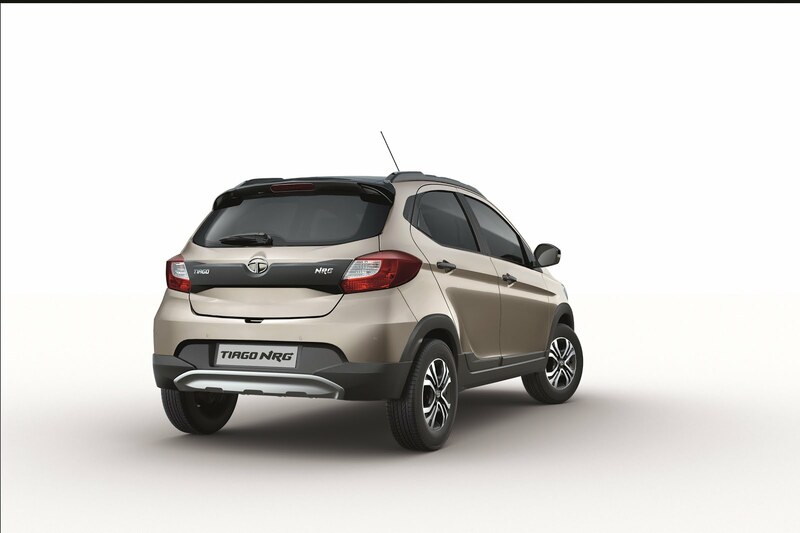 Available on sale from today, the Tiago NRG is priced at INR. 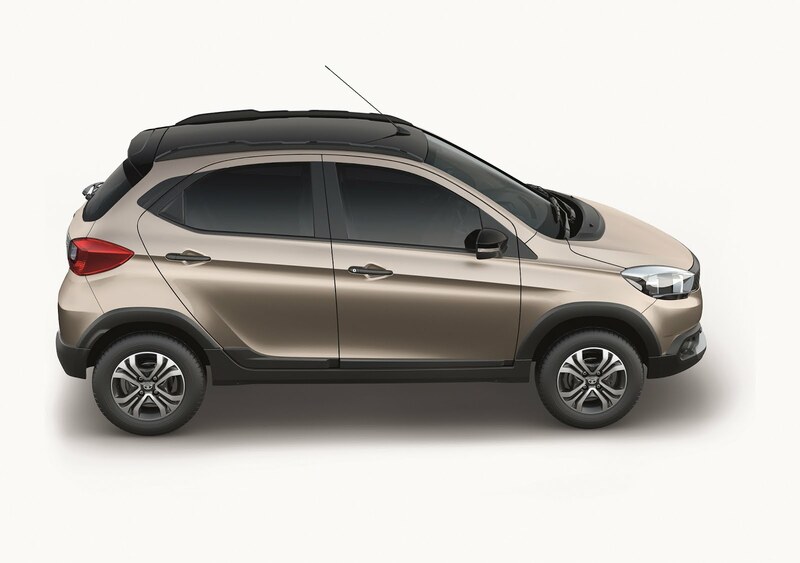 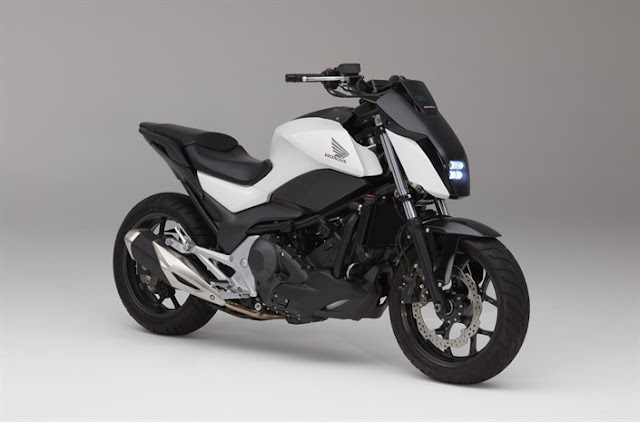 5.49 Lakhs for the petrol version and INR 6.31 Lakhs for the diesel version, ex-showroom Delhi.